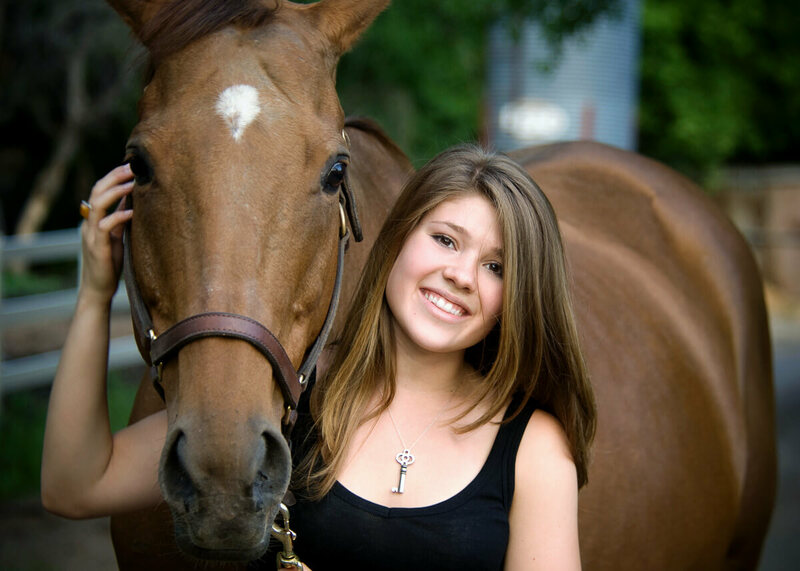 I have a deep adoration for humans who love horses. There is such a special story behind the love and bond you have with that half ton toddler that I long to capture for you. I want you to remember vividly the love and friendship you share, so I focus on creating authentic, heartfelt images along with documenting those darling moments that define your relationship. Of course I want to give you a new Facebook profile picture – even a new canvas on your wall. This goes deeper for me. I want to give you time to reflect on how much your horse mean to you. These images will last for generations and every time you loving look at your portraits you will have a visceral experience, remembering the fun, quirkiness and love you have for your divine animal. And then deliver those moments in printed photographs that will last for generations and bring you right back to that memory.